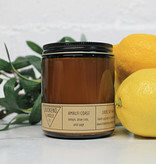 Local candle maker! 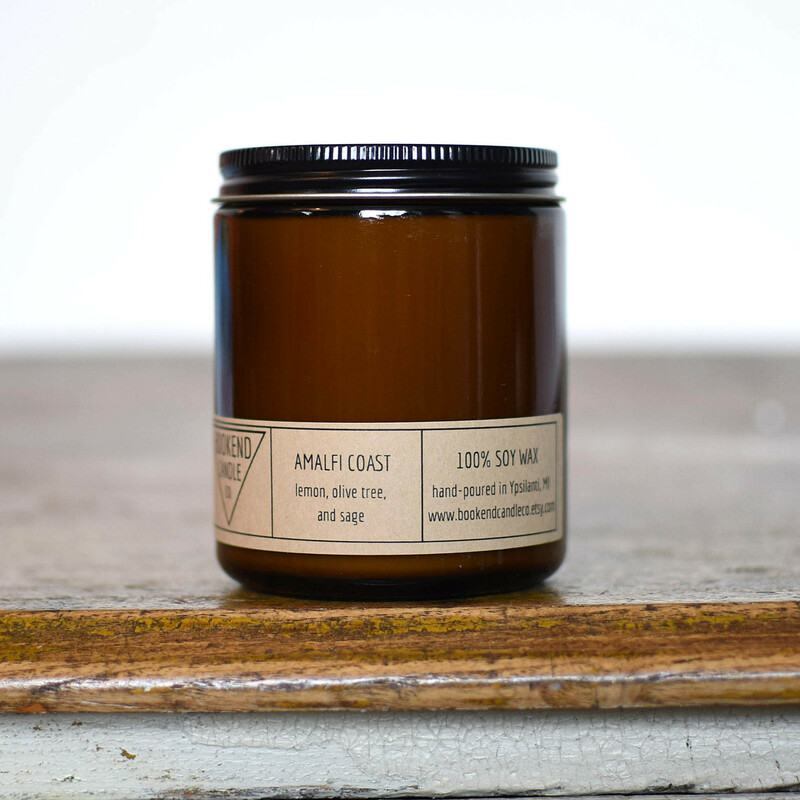 Bookend candles are soy candles hand-poured in Ypsilanti, which is a hop, skip, and a jump from Ann Arbor. 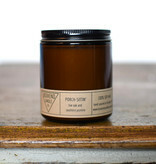 Elevated scents are curated to exploit olfactory nerves. 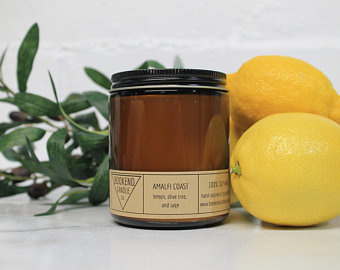 The packaging is designed with a modern take on the apothecary style. 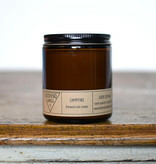 The candles contain all natural soy wax, cotton wicks (lead and zinc free), and phthalate-free fragrances. 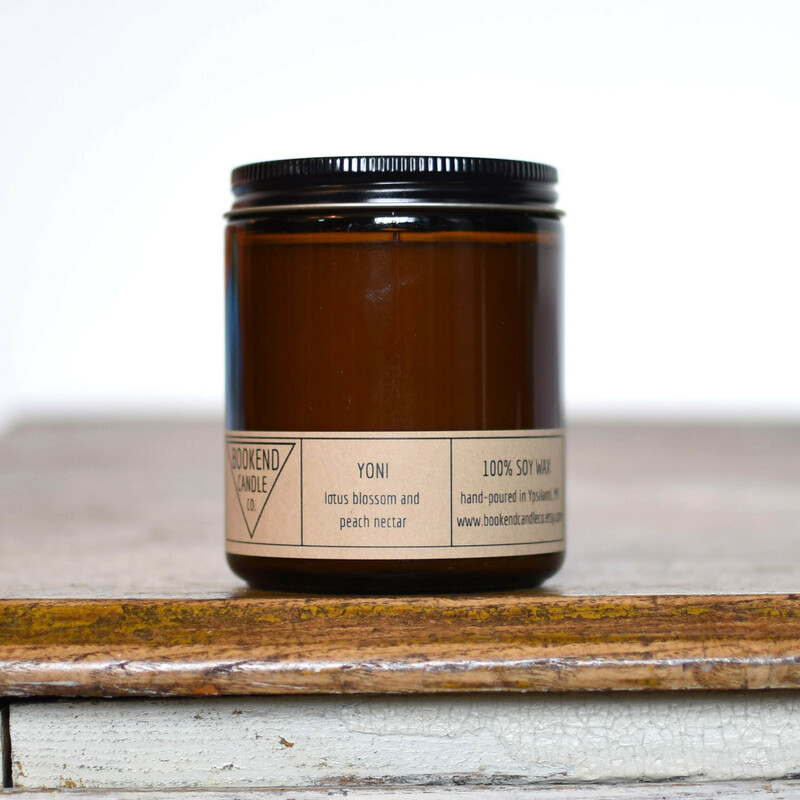 Some of the benefits of soy wax are that it burns cleaner and slower than other waxes. Soy is a renewable and sustainable resource that is carbon neutral and eco-friendly. 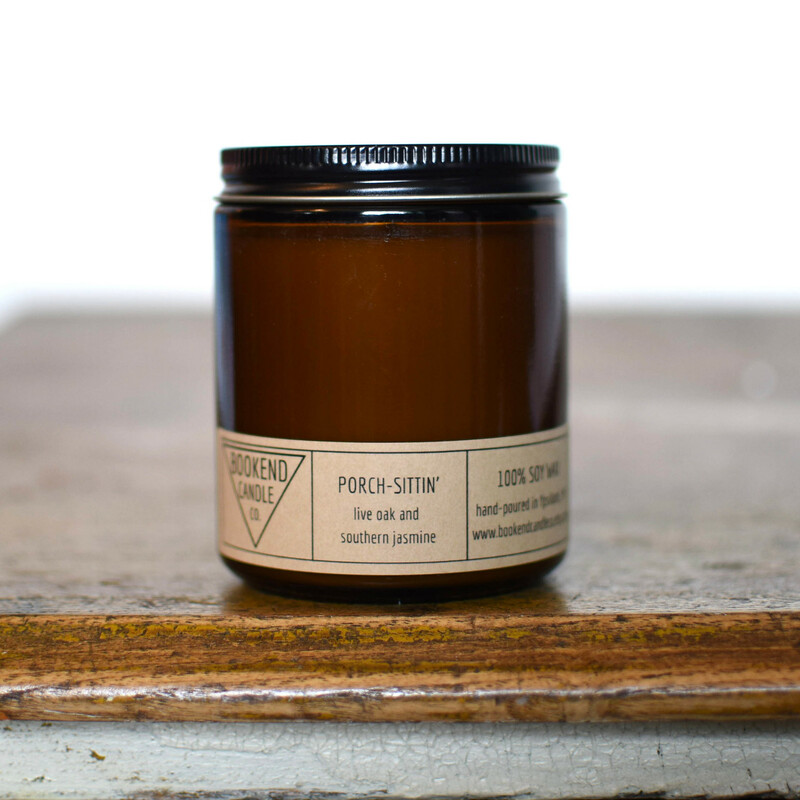 The specific soy wax we use is produced from soybeans grown in the USA. In fact, all the components used to make the finished product are made in the USA. 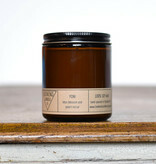 And no need to fret, none of the fragrances have been tested on animals. 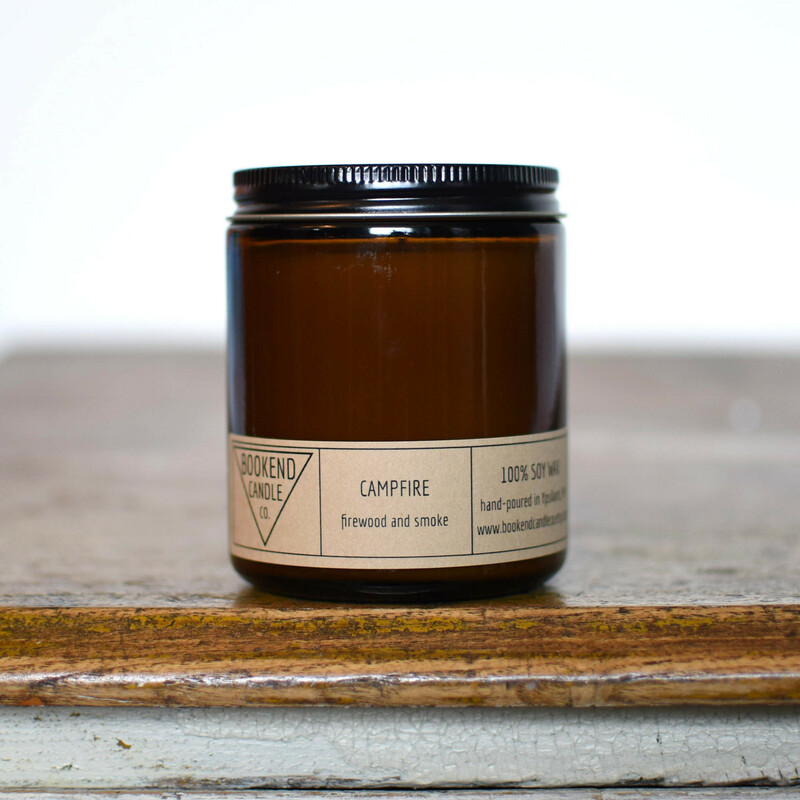 Bookend Candle Co. is committed to using only cruelty-free ingredients. 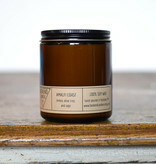 Each candle has been hand poured in only small batches to better ensure quality.